Winterize Your Home Before the Weather gets Too Cold! 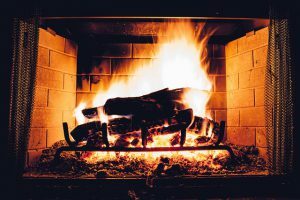 Winterize Your Home Before the Cold Hits! Weather in Central Virginia hasn’t gotten cold yet, but fall is here and the air is slowly cooling down. The best way to handle winterizing your home is to do it before the cold weather hits. Many different parts of the home work together to keep things warm and cozy: prepping all of those pieces is key to making things as warm as possible without breaking the bank. Preparing your heating system for the winter can save you money as well as keeping your home warm all season. Take the time and money to replace your air filters, as this can boost the efficiency of the heating system. 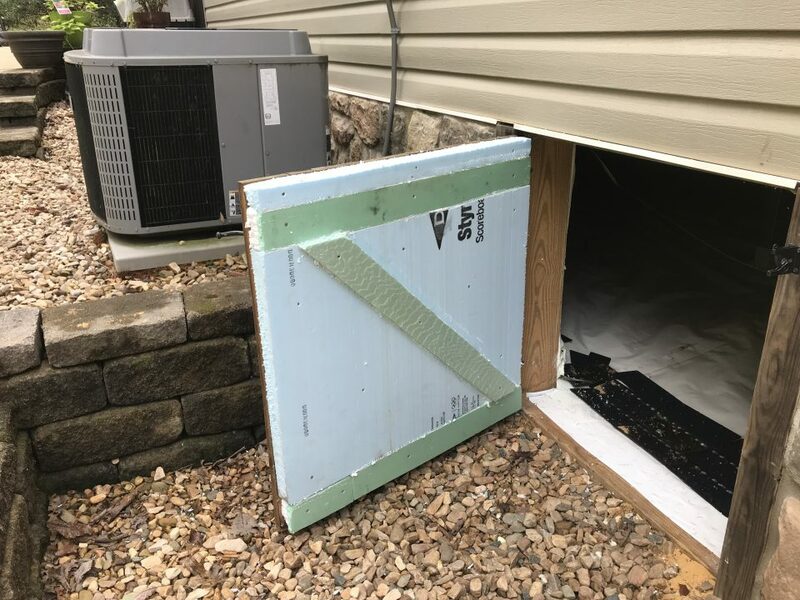 Clear any obstacles that may be blocking your heating vents so that the system doesn’t have to work as hard to maintain a comfortable temperature. 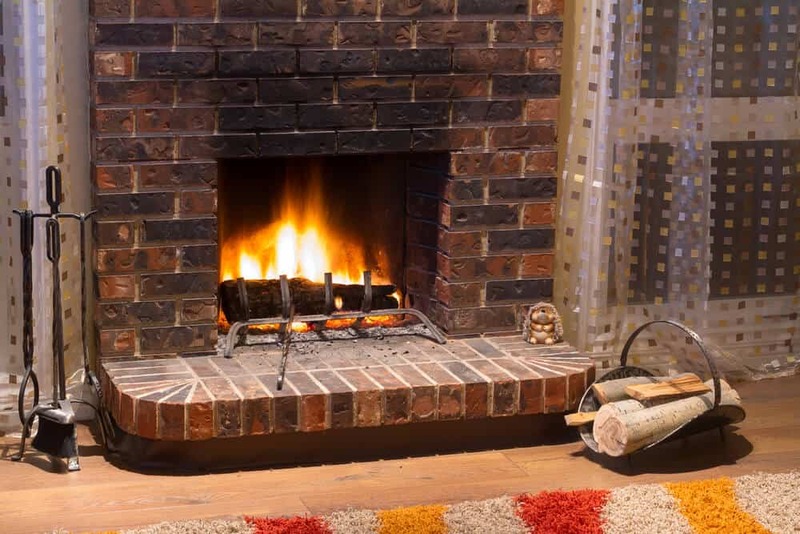 Many people aren’t aware that the fireplace and chimney can let cold air in through leaks. The best and safest way to find out if this is an issue is to have your fireplace professionally cleaned. A professional will be able to tell you about any issues and develop a plan on how to address them. Pipes are very susceptible to freezing and bursting in frigid temperatures. Make sure that all exposed pipes are insulated with electrical heating tape and foam. Properly insulating your pipes ahead of time will prevent expensive repairs and save you the headache of not having water in the middle of the coldest season. 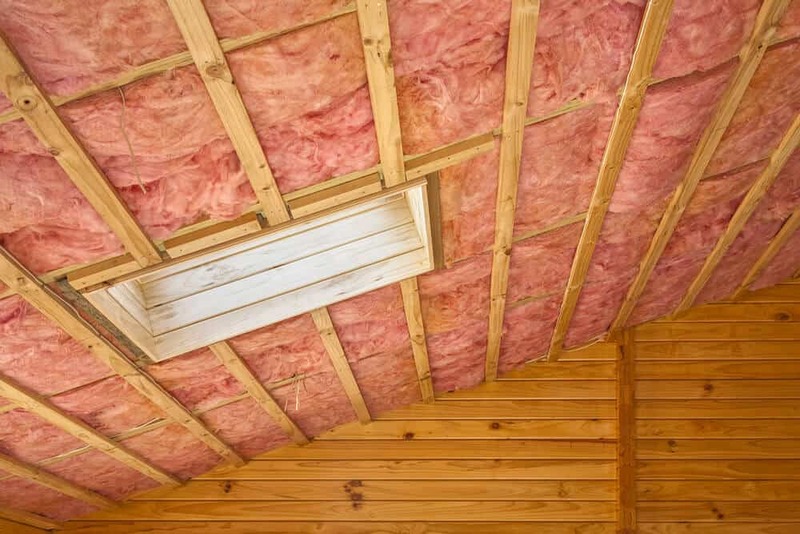 Ensure that your insulation is at its best. Have a specialist come in and test the efficiency of your insulation and advise you on how best to to improve it. 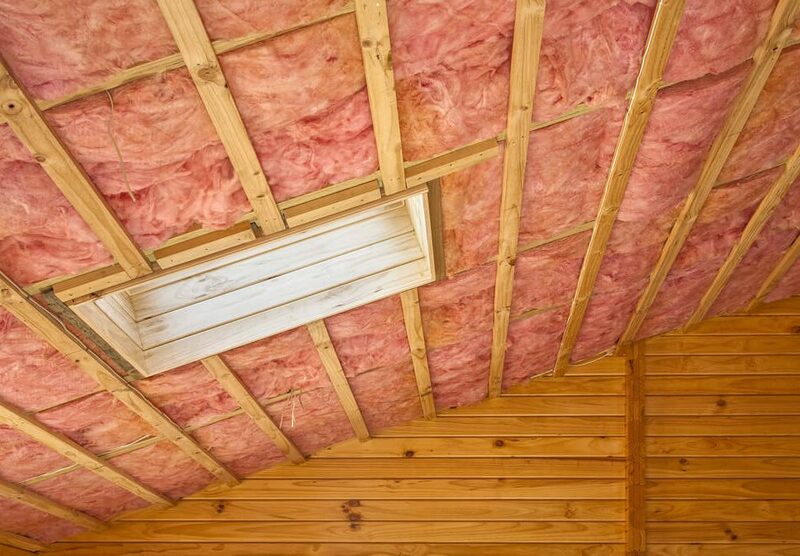 Spray foam insulation is a great option here because it provides long lasting comfort and protection to your home. 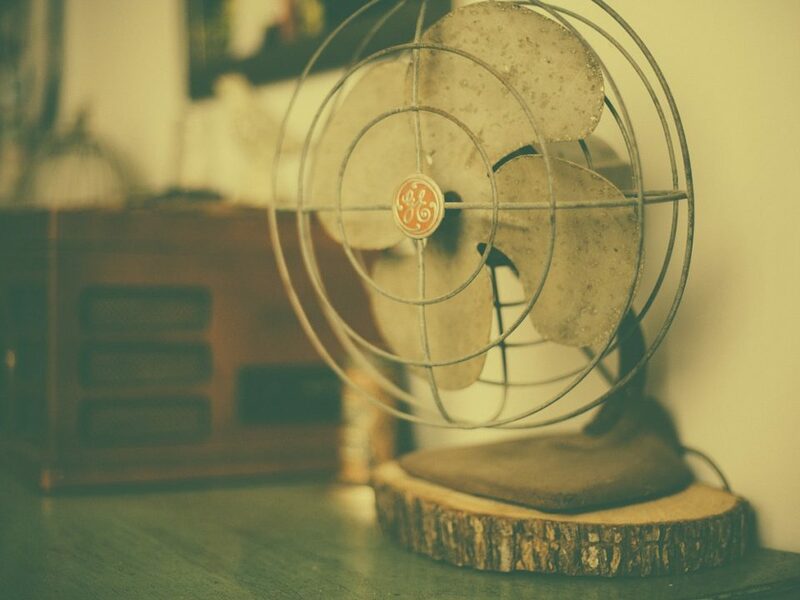 These are obvious problem areas in most homes since cold air can easily leak through them. The simplest, cheapest, and best way to reduce drafts around doors and windows is to use weather-stripping, which can be bought at any hardware store. With windows, you want to make sure to press the stripping into all joints where a draft is felt. To seal doors, simply apply stripping on the sides and bottoms of each. After following these steps, you should find that your house is warmer and that your heating bill is a bit lower. Be sure to make these tips part of your yearly winterizing checklist. 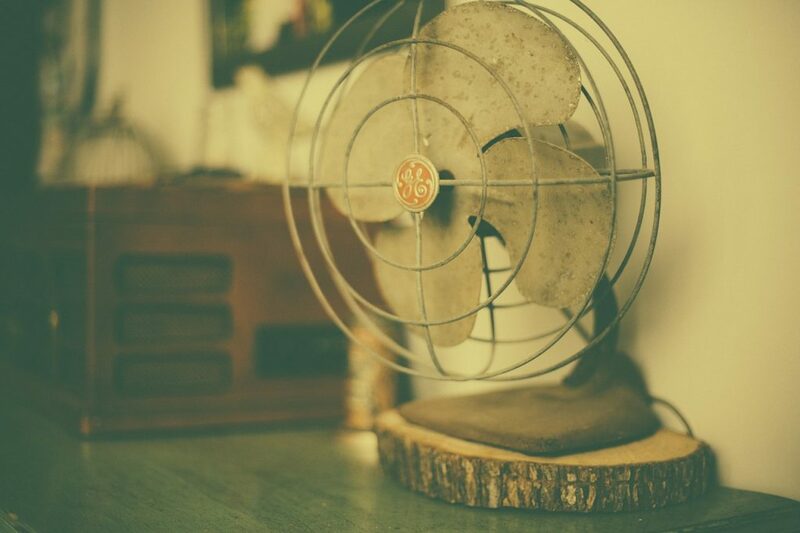 The sooner you address these issues, the warmer your house will be.